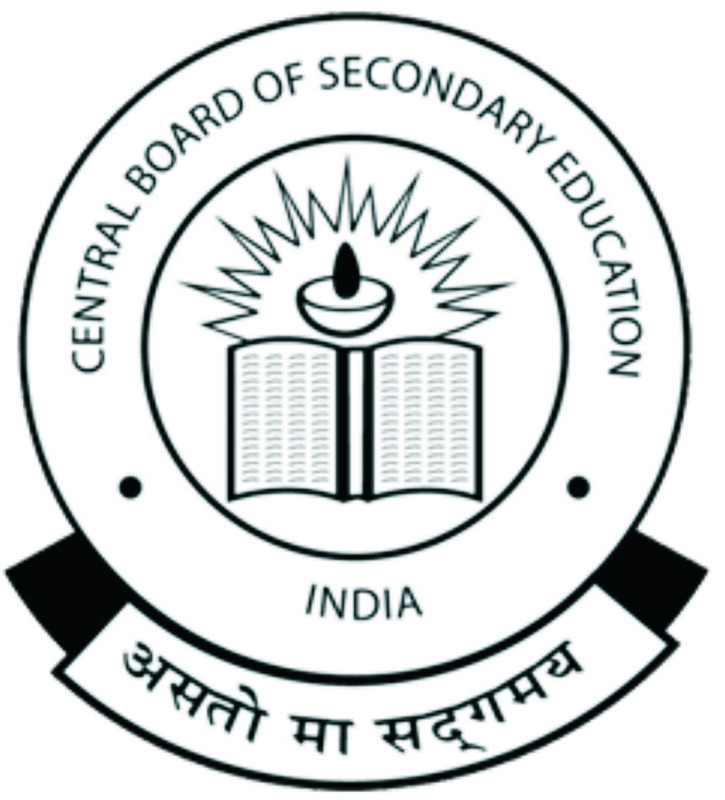 The Central Board of Secondary Education (CBSE) will not allow the students of its affiliated schools to get their answer sheets re-examined after the upcoming Class 10 and 12 exams, the board of school education has announced. The amendment was made by the board after a student challenged the re-evaluation policy in court. As per the amendment, CBSE will do away with the practice of re-evaluation of answer sheets and will only allow verification of marks. 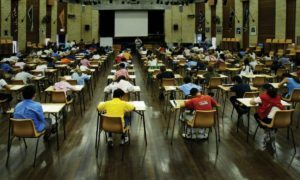 The practice of re-evaluating the answer sheets was started in 2014. Under the system, if a student of Class 12 is not satisfied with his or her marks, the board provides re-evaluation facility for 10 of the roughly 250 subjects. According to the notification uploaded on board’s website, rule 61 (iv) “for Senior School Certificate (Class 12) examination may also apply for re-evaluation in a manner prescribed by the board from time to time” has been revised to “no candidate shall claim or be entitled to revaluation of his/her answer book(s)”. 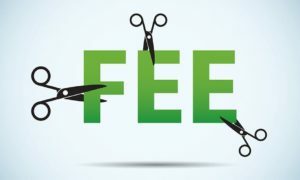 As per the notification, the rules have been changed as per the recommendations given by the examination committee after its meeting on May 13 and approval by the governing body on June 29. In August, a student approached the Delhi High Court with a petition that the board is against the re-evaluation of his answer sheet of political science, even though verification of the answer sheet revealed mistakes. After that the court had directed the CBSE to re-evaluate the answer sheet.